The FINANCIAL -- In the second quarter of 2018, the business investment rate was 23.0% in the euro area, stable compared with the previous quarter. The business profit share in the euro area was 40.6% in the second quarter of 2018, compared with 41.0% in the first quarter of 2018. 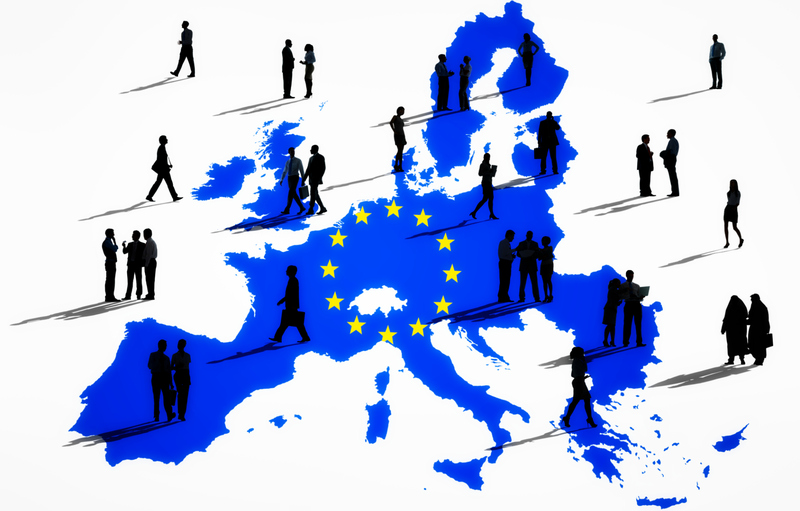 These data come from a first release of seasonally adjusted quarterly European sector accounts from Eurostat, the statistical office of the European Union, and the European Central Bank (ECB).